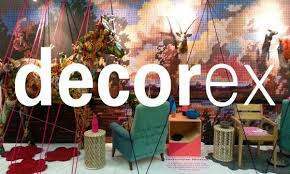 While it’s not fair to compare it to Maison & Objet or Salone del Mobile Milano, I always enjoy visiting the UKs pre-eminent interior design show, Decorex. It is small enough to feel cosy but large enough to provide some great inspiration. However, I have to admit that this year the show seemed particularly quiet. Whether it’s the Brexit affect or just a general conservatism in the design industry at the moment, the show was less well attended than other years- both in terms of guests, as well as exhibitors. And more than that, it really seemed to be lacking a “wow” factor. 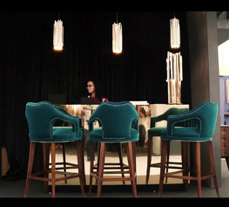 favourite, beautiful rich jewel tones (see Luxxu lighting furniture), green simply looks great. It adds warmth and sophistication to schemes in equal measures. And for those of you wanting a real wow factor, nothing compares to this naturally occurring shade of green, used on David Harber’s Bench of Contemplation (bronze verdigris patina sealed with wax). This was a real highlight of the show. 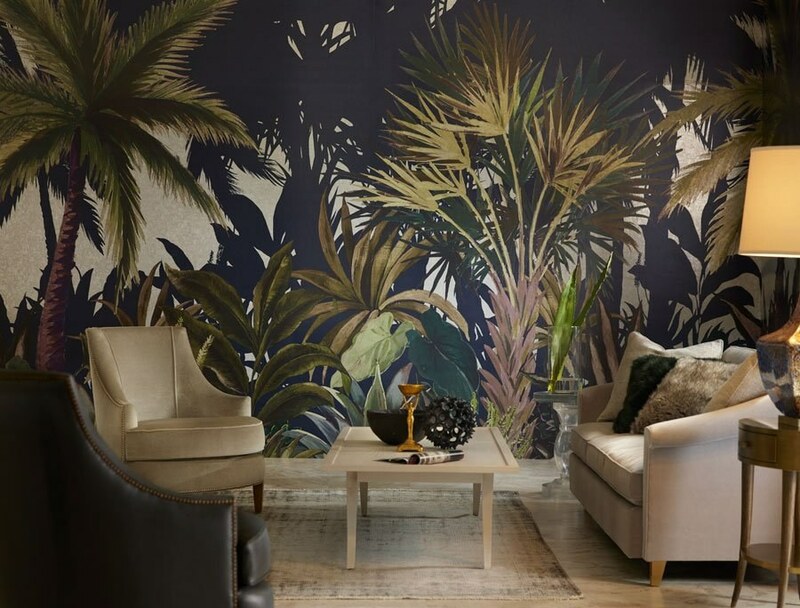 One of the best parts of Decorex 2018 was the amount of fantastic British talent on display. Furniture makers who are true artists. One of the standout brands for us was Novocastrian. The talented collaboration between designers and fabricators creates exceptional cleaver, beautiful design. 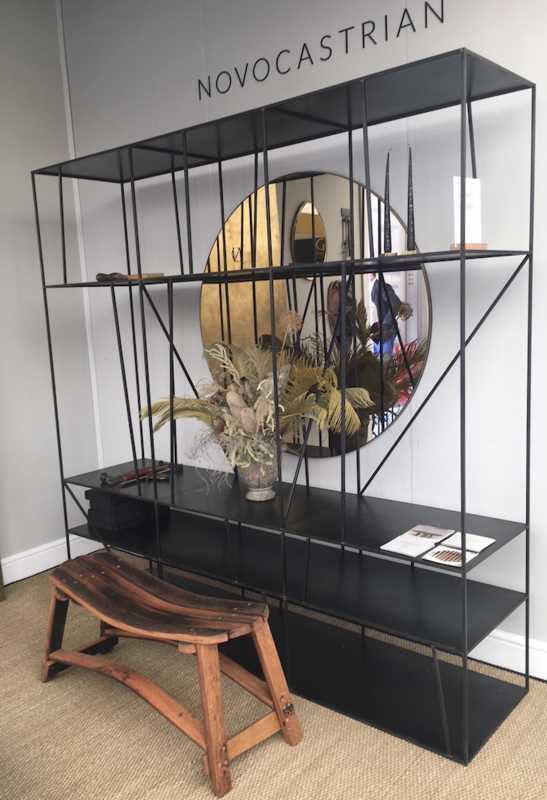 The pieces work wonderfully together- where finish, scale and proportion have been expertly designed to create a sophisticated, industrial feel. We also absolutely feel in love with Louis Jobst. In particular, his Eye Pendent. This laminated maple & ebony veneer body with clear acrylic and hand-blown glass globe, is a quintessential modern classic. 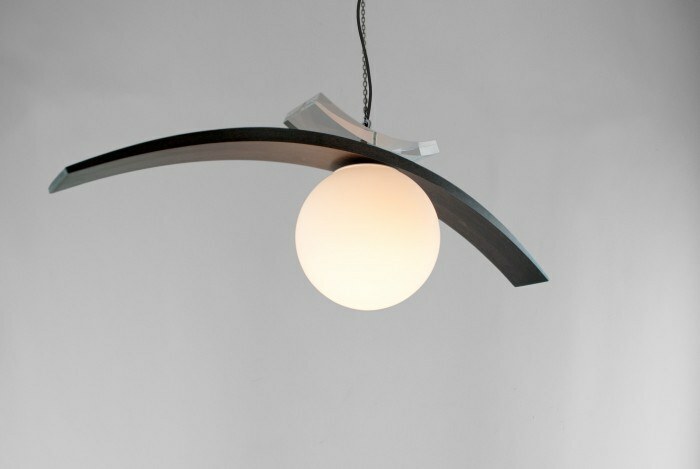 It has a real sculptural feel, while also providing warm lighting and inviting drama. 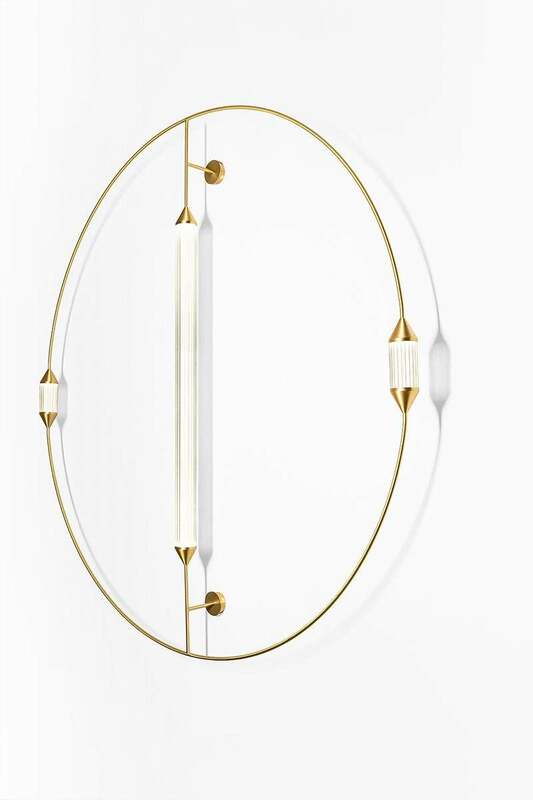 I don’t think this is really a trend per say, but I absolutely loved Giopato & Coombes’ Cirque collection, especially the Cirque Wall Circle used as a chandelier. It was such a refreshing design after years of much more busy, expressive lighting. The simple lines and delicate use of glass was incredibly affective. A wonderful “wow” factor without yelling or screaming. Just absolutely brilliant design.